Local Alabama officials like Governor Kay Ivey joins Hyundai Motors Manufacturing Alabama (HMMA,LLC) CEO and President Dong Ryeol Choi to prepare for the $388 million investment of a plant that is committed to manufacture engine heads and support the production of the Sonata and Elantra lines. Opening its doors in 2005, HMMA, LLC, located in Montgomery, Alabama on a 1,744 acres of land, has employed over 3,000 employees in 2005. While HMMA only produces the Sonata and Elantra models, it can produce up to 399,500 vehicles per year at full capacity. Primary purpose of the investment is to expand and create more space for the dedicated production of Hyundai’s engine heads. To break down the major investments of the expansion, Hyundai is expected to budget approximately $40 million to construct a 260,000 square-foot building. Hyundai will also begin to produce their Theta III engine for their new April 2019 Sonata models and Santa Fe crossover vehicles, as well as continuing to manufacture their 2.0 liter Nu engine for the Elantra model. The rest of the capital investment will be spent on updating technology and increasing efficiencies. “We are so very honored that Hyundai has once again chosen to significantly invest in Hyundai Motor Manufacturing Alabama,” said Judge Charles Price, 2018 chairman of the Montgomery Area Chamber of Commerce. Currently employs over 3,000 employees at HMMA, this investment will create an additional 50 jobs at the new Montgomery production plant. Previously, Hyundai made large investments to the Montgomery facility. According to the Alabama Department of Commerce, since its opening in 2005, HMMA has added approximately 750 jobs. 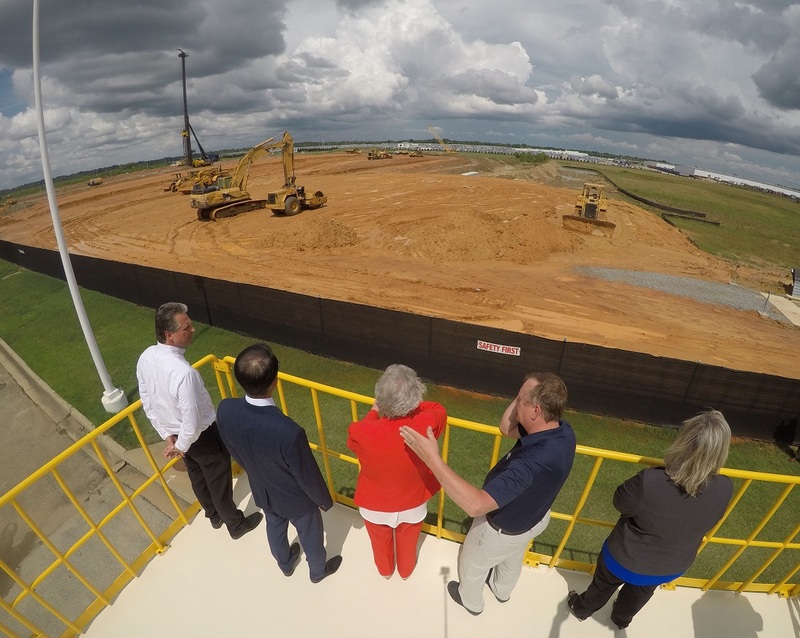 “Hyundai’s investment to prepare the Montgomery facility for next-generation engines underscores the strength of the alliance we have formed with the automaker and sets the stage for continued growth in this mutually beneficial relationship,” said Greg Canfield, secretary of the Alabama Department of Commerce. One of the world’s largest manufacturing plant in the world in Ulsan, South Korea. At 5 million m², it employs over 34,000 personnel and can produce 36,000 vehicles per day, with its own hospital, port, and fire station. Once presided in the New England area, will the second Rust Belt begin in Alabama? Planning to invest in a manufacturing plant in Georgia? We can help! Learning more about these credits here. For more information on Georgia Tax Credits, TRACS Group is a tax rebate and credit company that helps your CPA and your company reduce your tax liability. Please feel free to contact us at (855) 668-7227. Content creator and marketer at TRACS Group. Find me at @ceemokk on Instagram or LinkedIn to say hi! Next articleIs Runaway Film Production Fleeing Georgia? Is Runaway Film Production Fleeing Georgia?